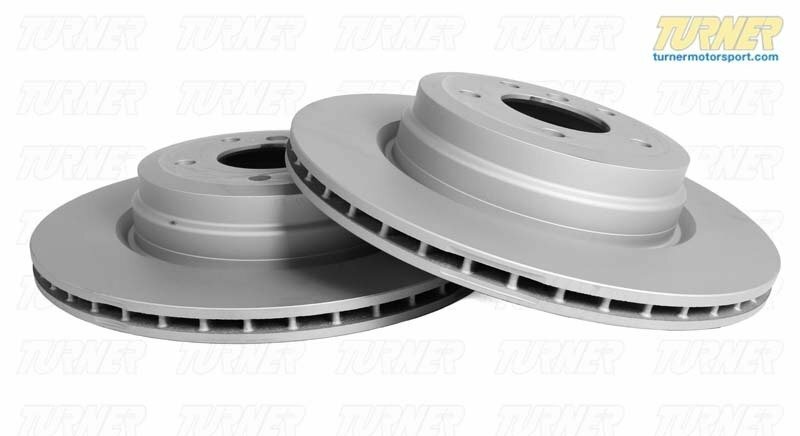 This is a pair (2) of FRONT brake rotors/discs for 2001-2006 330i, 330Ci, 330xi (sedan, coupe, convertible, and touring wagon). 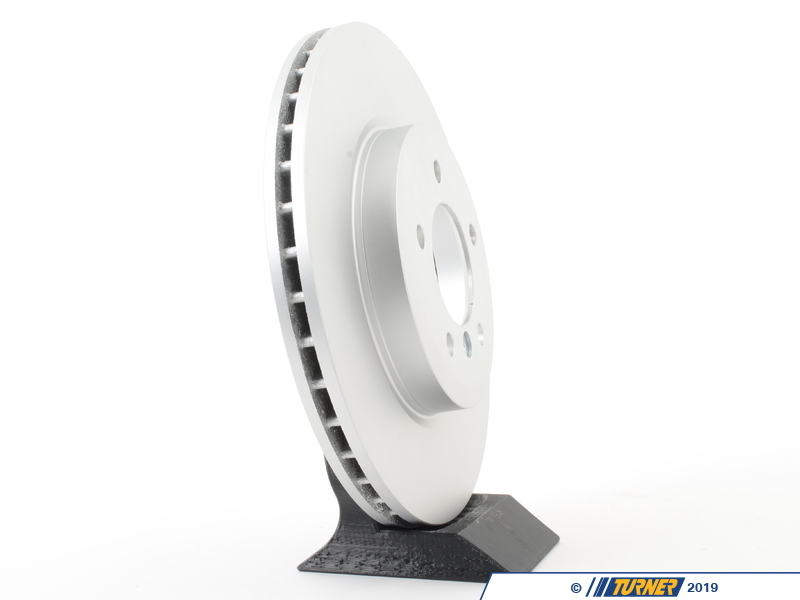 These also fits Z4 3.0Si 2006-2009 (SI model only). 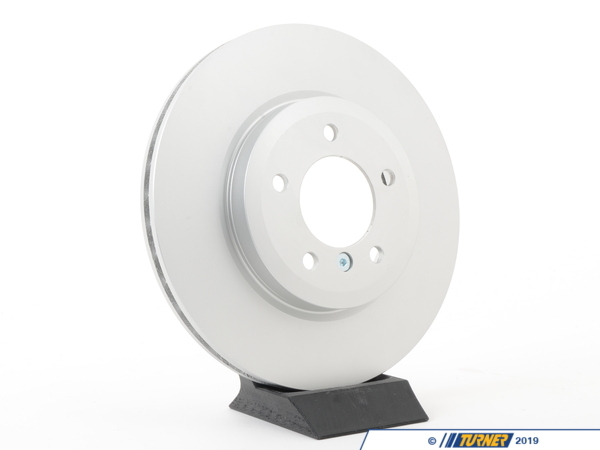 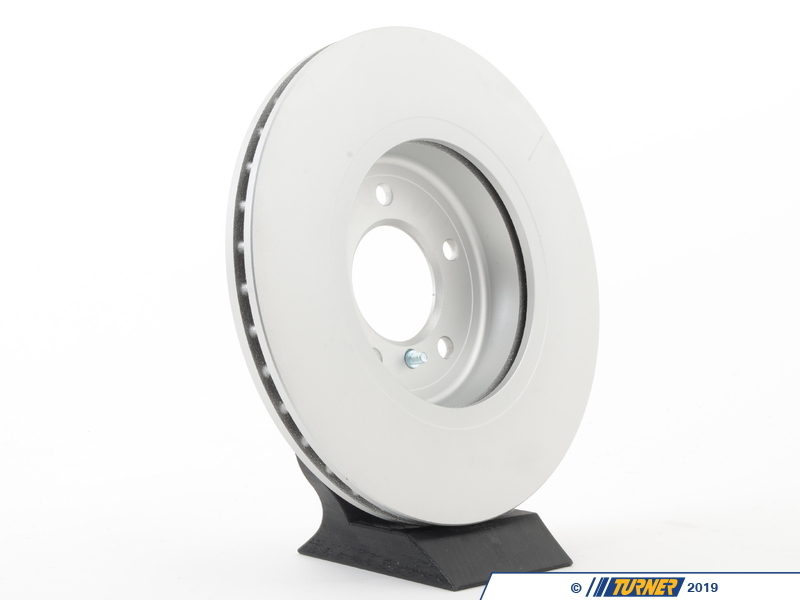 This brake rotors are priced for the pair and include one front left brake rotor and one front right brake rotor.